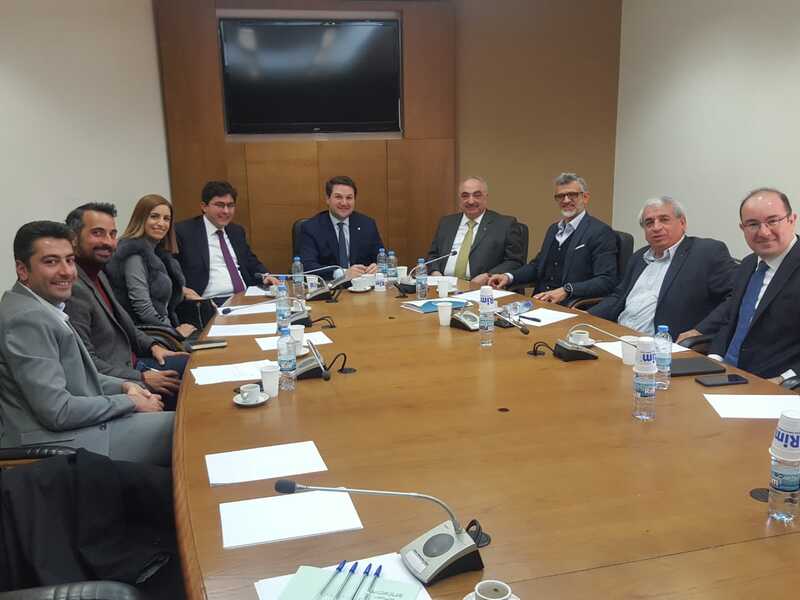 The LSS cluster had the opportunity to meet with the parliamentary ICT committee, headed by Mr Nadim Gemayel, on Thursday, January 24th to discuss the challenges faced by the Lebanese Software industry in the presence of Dr Salim Khoury and Mr Mohammad Hajjar. Ideas were exchanged and discussed in details regarding the organisation and structuring of the ICT sector. More news to come.